Teething Toys and Coffee Mugs: Wordless Wednesday: How much do you hate YOUR car seat? 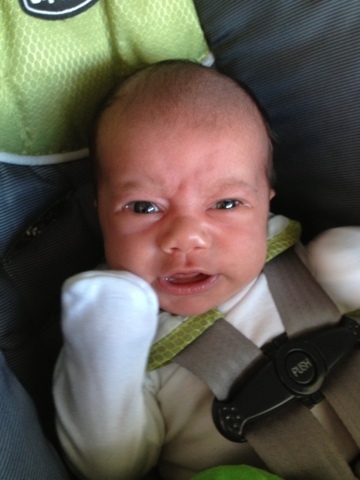 Wordless Wednesday: How much do you hate YOUR car seat? Linking up with The Paper Mama, and Jenni from the Blog this Wednesday!